You are here: Home / Make Money Online / 7 Proven Tips for Using Affiliate Links in Your Blog! I am not a spammer she said, I just don’t know how you use affiliate links in your blog…Seems to be a common problem esp. with new bloggers! This is in response to one of our subscribers on a Complimentary Coaching call, to cloak her links and better offers or affiliate links to her blogs otherwise they come across spammy! Or confusing as to her post aims! Talking of affiliate links, have you learnt that Pinterest has opened the doors Allowing affiliate links in Pins? Read about it here, this is super exciting news! Is it really possible to share, add or use affiliate links on blog posts without spamming your audience or putting them off? In today’s post we are going to show you how to do so with taste, integrity and peace of mind knowing you are not spamming anyone and if anyone feels put off, they were never your target anyway! This post is especially great for any affiliate selling tangible products and doesn’t know how to show case them without coming across as pitchy or salesy and Or you have an Etsy or Amazon e-Store! There are tools to your rescue, but most are paid products and we understand you may be just starting out and have no advertising budget yet! So why shouldn’t I simply add the link, you might think? Because that’s frowned upon these days and is considered spam. And it’s a fact that TOO many affiliate links will hurt your site credibility and Google ranking aka. Remember SEO is important for future organic search engine traffic too! So don’t spam today for a quick buck and miss out on the flow of abundance tomorrow! Let’s face it your blog posts aka content are the driving force of your online empire and if you are not affiliated to any product, we encourage you to try this product, for 10 days and see how it helps build your brand up fast! How Do You Add Affiliate Links to Your Blog Posts for Profit! 1. Use Video: As visual beings, we are attracted by what we see in technicolour and video is trending. It is the most engaging way of producing content online. Video sales letters consistently outsell their text counterparts. Its about time you started creating videos as your sales letter. Grab your complimentary Leads Grabbing Sales Letters here and create videos to get the sales in! And thus it is a great way to share offers inc. affiliate products or services. YouTube is full of videos doing exactly this. Facebook has in fact decided it’s gonna be the super Video highway and has gone into the Livestreaming arena guns blazing. 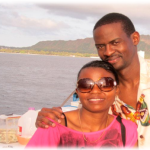 We did share the battle of giants between Facebook and Youtube and how You can Actually marry the two to your advantage! Have you seen the views on FB Live videos? Reminds us of when Facebook Video first started. Now you are lucky to get 500 views on your Facebook video unless you are Ray Higdon…Or you live stream via Facebook Live. Sadly, not everybody can access it even if you don’t have an android or iOS gadget. It seems to demand a huge amount of Space on a gadget too. Anyway with that said. Once you cut a short video, showcasing your products tastefully, add a Call to Action and Affiliate links in your description. Upload said video to your post, voila, you have added affiliate links to your blog post without spamming anyone. Create testimonial Videos, Tutorials on how to use your products/services etc. People love “How to” videos and tutorials. You can always upload your tutorial to some of these untapped traffic sources we shared last week, if you haven’t started sharing your awesomeness to these platforms go and so now! 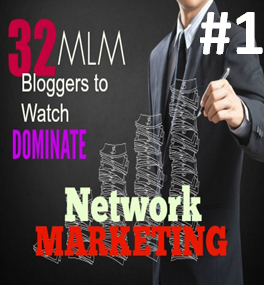 And double whammy you will also be attracting YouTube or Facebook Traffic! Worried about Video? Get over yourself already OR why not Podcast! You gotta do something or you’ll get left behind! 3. Banner Links: Unless done so garishly and distastefully, banner links are a great way to use affiliate Links in Your Blog Posts. Create simple text or image banners via PowerPoint. Trust us there’s nothing wrong with a simple, affiliate relevant banner in the middle of your blog post. Make sure to reference it before letting your audience know what its about. We sometimes add one below a related Video. The idea is to give your user a smooth flow of your content including affiliate links and offers without them looking like you just plunked them there with little regard to your audience. 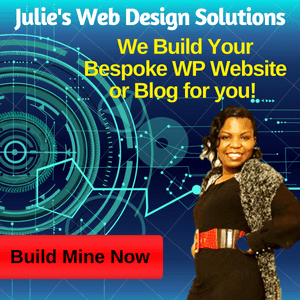 See what we did above and the Ultimate Branding Blueprint Link below! 3. Linked Infographics: This is a fun, very informative and effective way to use or add affiliate links to your blog post without spamming your readers. It’s also less invasive. But it’s not as effective as the above two. Because people rarely click on an infographic as a gateway to an offer. 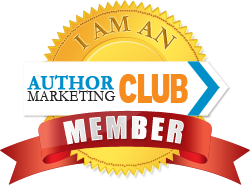 But it can be a gateway to your blog or website and other offers as you will either hyperlink the Infographic or Add your website/affiliate link as a watermark! If you use Canva you can hyperlink your infographs and publish them so anyone who clicks on your info or wishes to share it will find your link to it, thus attribution will come back to you. 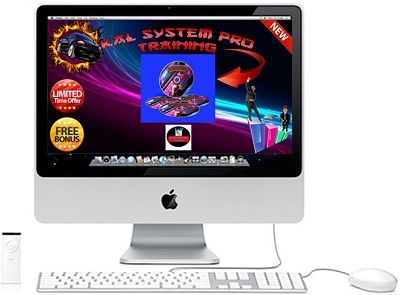 You can also use high quality images as hyperlinks to an offer, other post or affiliate link esp. for Amazon, Etsy and similar vendors! 4. Giveaways & Coupons: We know lots of bloggers who thrive on coupons and give always, but there is an art to it. We all love a bargain, better if it’s a freebee or a BOGOF. So giveaways & coupons can be great resources for your audience and readers and are usually high converting. Word of caution, don’t make all your posts about giveaways and coupons, it gets old! 3 or less is better per post! 5. 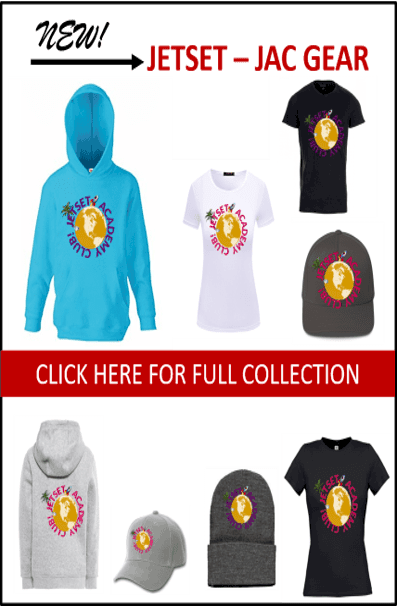 Cloak the Links: Boy have you seen affiliate links, they are not pretty…another great way to share them on social media and blog posts is to cloak them, we use a free plugin called pretty link. Totally awesome for branding you too! 6. Text Links: This the most commonly used and least invasive simple way to add Affiliate links to a blog post. I find it a wee bit ridiculous when people cloak their links by making them same font colour as the rest of the text. The possibility or odds of anyone clicking on that link are very low! As long as you give tons of value plus the benefits of whatever you are sharing, adding a link naturally in your post is okay and shouldn’t put off anyone! You’re not bombarding your audience with an ad, rather an invitation to learn more by clicking on it, thus the highlight or underlining it! We encourage you to use them as you see fit. But not excessively! Also text links do stand out if they are the only link in a post. Why not share other people’s awesome content esp. if it adds value to your post, Hello Link juice! Again we love to add text links under our Tutorials after referencing the offer! 7. 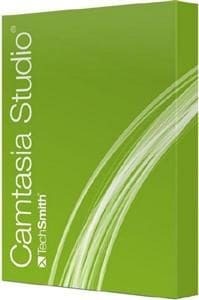 Product Reviews: One of the best ways next to videos on using affiliate links in your blog posts. Instead of linking directly to a product in every post, why not write a full detailed, unbiased review of a product. And here is the clever bit: Link to that article whenever you mention the product. 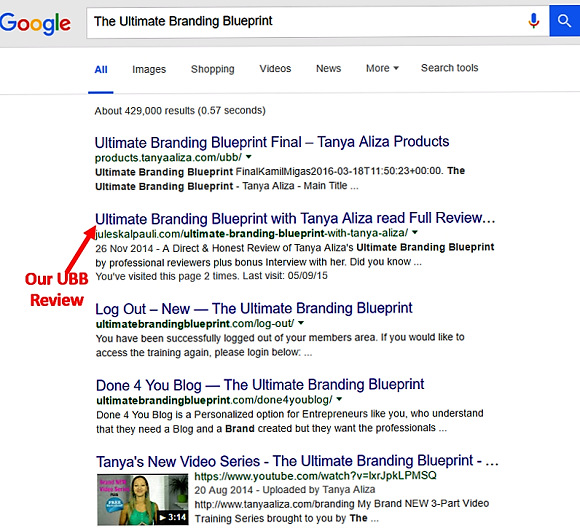 For instance, we always point to our in-depth Review of the Ultimate Branding Blueprint (UBB) instead of posting our affiliate links! Doing this allows you to go into details of how the product/service has done for you too. Other people’s testimonials are powerful, you can provide your own slant or testimony of the product the good, the bad and ugly! And super bonus; detailed well thought out reviews Rank very well…Both our reviews of The UBB Review above and Top Earner Success School And 3-Minute Expert rank right at the top on Google Page one! You will see hundreds of products you could apply to promote & make money as an affiliate. So go make some money via your blog, you do deserve it! If you’re looking for more In-Depth tips on how to use affiliate links in your posts and make some money on your blog, then make sure you subscribe to our Blog here. DON’T MISS THIS WEEK’S ELECTRIC WEBINAR ON HOW YOU CAN GROW YOUR BUSINESS DOING WHAT YOU ALREADY DO BY A 7 FIGURE MOM-PRENEUR, DISHING THE GOODIES! AND TODAY WE ARE SO VERY EXCITED TO SHARE OUR VERY FIRST GIVEAWAY, A COLLABORATION WITH THE SARAH ANDERSON BE SURE TO GRAB YOUR GOODIES BELOW. EVERYONE IS A WINNER! No There are NOT> If you do read the post closely you will find that Pinterest HAs ALLOWED Users to add their own Affiliate Links to their Pins! So if you promote Health and fitness products you can add the link directly to the pin as opposed to redirecting to your blog! does that make sense now? These are really great tips! I need to do so much more with affiliate links…I just need about 24 more hours in the day…LOL! You Need Mentoring and a Strategy Session. Trust me you can do what you need to do on your blog and have tie to Breath and Live if you know what to do! Great post! I love using videos for my business but I really need to start using banner ads and more info graphics. Thanks for all the valuable information! We too love to use Video its the most authentic way to show who you really are and what you are about! I really need to follow these tips if I want to earn from my affiliate links. I barely made an income from them. Its always good to see where the problem lies and solving it. Do feel free to reach out, we sure can help with a Complimentary Strategy session! 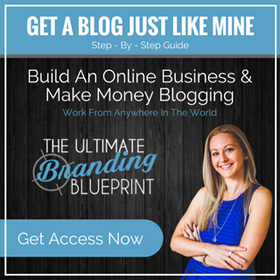 You should be earning from your blog! Otherwise why blog daily, weekly, monthly…! Bwaahahaaaahaahaaa Ya too funny Bro, Thanks for the laffs 🙂 and heck dont you dare stop! Such a great blog my friend and some awesome tips on how to add our affliate links without seeming spammy. thanks for such great insight. These are great ideas. I do not do a lot of Affiliate links. I am a bit picky when I do. Hi Debbie, its good to be picky, it means you give value when you do use affiliate links in your blog! Great info! And yes, the FTC stuff IS important if you are a USA-based blogger. They’ll get ya! So good to know this is really helpful to us, I’m so glad that you always share a good tips. These are all great tips and I can attest to a couple of them since I’ve been using banner links most of the time before and it works. Relevance is also a key thing! Thanks for these tips Julie. 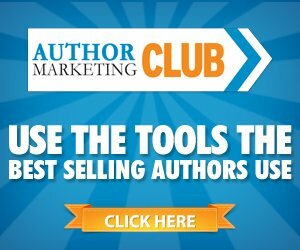 I like the formula, Your Niche blog + Your affiliate program. Cloaking your links also is key so they look attractive. Thanks for over delivering as usual! 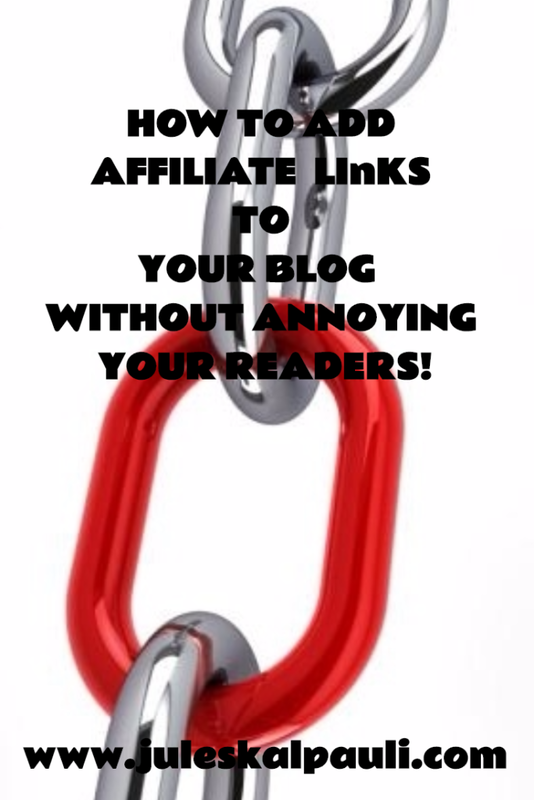 Love these tips for affiliate links for blogs! Banners are very effective when you don’t over-use them and give people a direct call to action! You over-deliver as usual Julie! Thank you sooo much! Ads really are a big turn off, especially when it’s always in your face, like popups or something like that. There are subtle ways to add links on your blog, and these are pretty good examples of it! Very helpful! Ads are a whole different ball game from Links. Links are meant to point to informative, educative or entertaining resources off of the post or page. Ads are meant to be in your face telling you want it is the owner wants you to do! Wow I Love how you just Taught us Exactly how to share affiliate links on our blogs Without bothering our readers. This Helps us be of service more 🙂 Love it! Thank you for your support, glad you stopped by! School was in full session today! Thanks Julie for this awesome information. Glad you enjoyed School CLaudette 🙂 Thanks for your time! Love the tips Julie! Great point about linking to ‘relevant’ articles and product reviews. [ Smiles ] Thank you for showing me how to use affiliate links responsibly.